Buffalo, New York welcomed in the 20th century with the Pan American Exposition. It was a time of amazing progress. Electricity was cutting-edge technology, and the possibilities seemed endless. Hard times lay ahead for the country and for Buffalo though; The Great War would rage and The Great Depression would last for nearly a decade before the United States would emerge from the second World War as the leader of the Free World. What does any of that have to do with a startup craft-brewery? The New Buffalo Brewing Co. shares the same passion for progress. Buffalo produced over half a million barrels of brew in 1896, but by the end of the 1970's, production halted to almost zero. 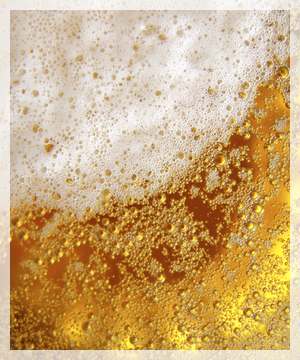 The United States is emerging from that low point as the world leader in brewing. Home brewing is continually growing, and new nano-breweries are popping up everywhere. Once again, The United States is leading the way by taking brewing forward into the next golden age. So raise your glass in a toast to progress; It’s time to bring brewing back to Buffalo!